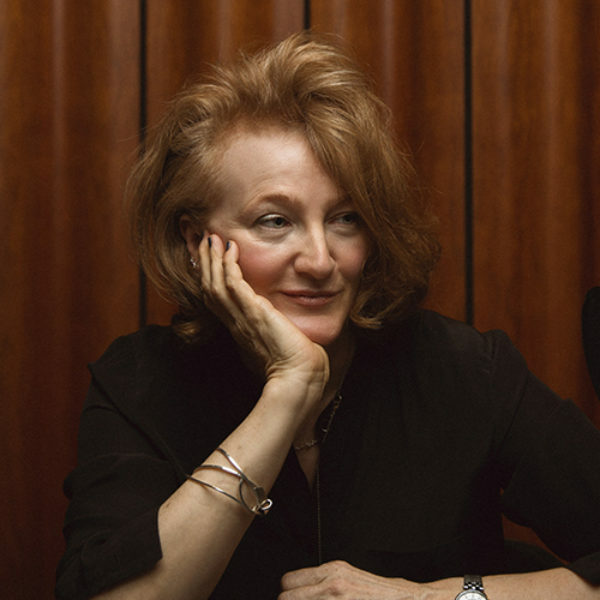 A letter from founder and CEO Krista Tippett about our reimagined digital home and what we’re building next. On Being has always grown and evolved through listening to our listeners and to the world as much as listening to our guests. This is more true than ever before, and we are so honored by every voice and life that joins this adventure, even for an hour. I believe that the people and projects and energies alive in our community and its kindred places are nothing less than the generative narrative of our time. This is emerging right alongside the destructive narrative that gets all the attention, and we are committed to nourishing, emboldening, and accompanying it — that is to say, you. P.S. — We welcome any feedback you have about the new experience of onbeing.org, including reports of unexpected bugs you might encounter. Please get in touch with us here.